Generation provides a range of adaptors shaped to fit the profile of the trench sheet being used. The driving cap is highly durable and will protect the top of the trench sheet during installation with an excavator. 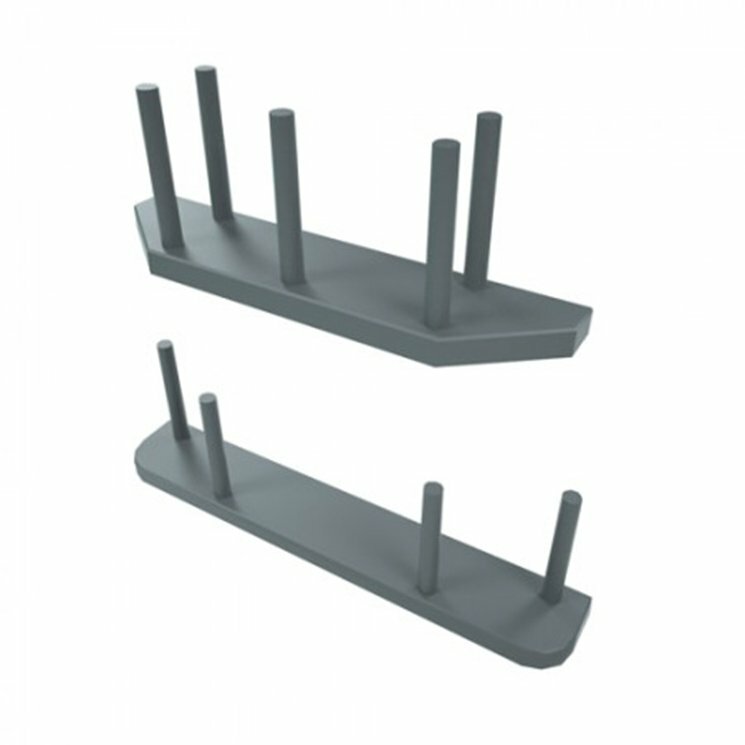 The Universal driving cap has been designed with loose connection fingers that interlock with a wide range of trench sheet profiles. Generation also stocks specific driving caps to fit BV, BD500 and KD600 specification trench sheets.